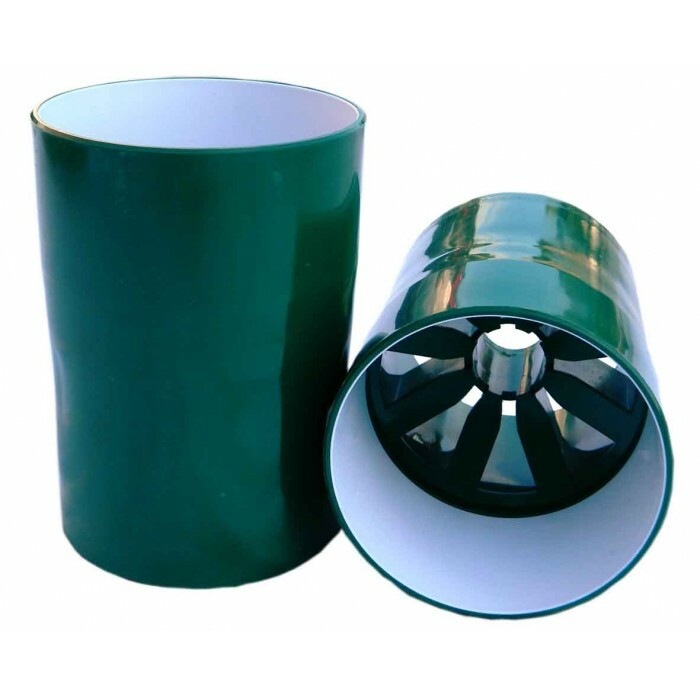 Made from exceptionally strong green plastic with moulded bright white insert. The tapered bottom makes hole changing easy. This holecup takes all CMW UK ferrules but the locking design allows any CMW UK locking ferrules to lock securely in place. For UK Sized ferrules only. Sold in boxes of 10 only. Please order in multiples of 10.